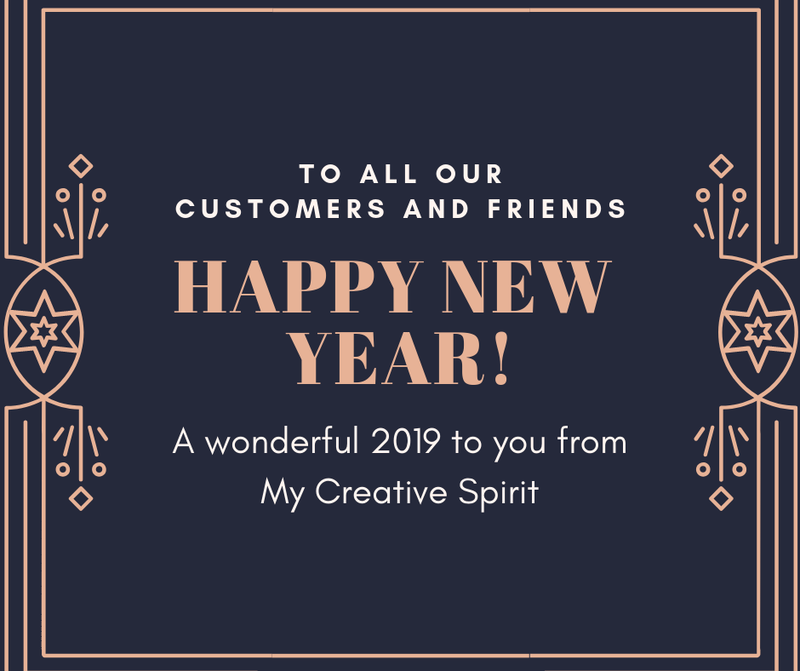 Happy New Year Clare and may 2019 be your best year ever!!! Wishing you and your lovely family a very Happy Healthy New Year too Clare. Hi Clare, just popped by to wish you and your family a very Happy and a prosperous New Year. I'm really looking forward to seeing what you have in store for us over the coming months. You might remember that a while back I purchased one of your planners, well I finally decorated it in the Master Detective collection and gave it to my brother in law as part of his Christmas present. Needless to say he thought it was great, so once again another great success using one of your fab projects. Take care. 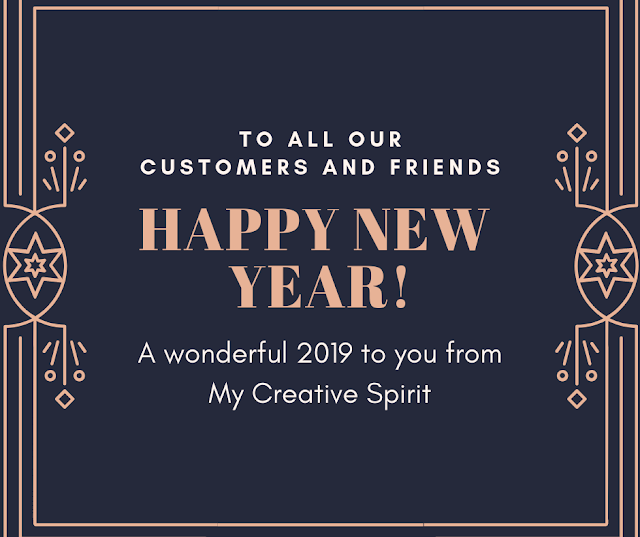 Hi Clare, I would love to wish you a very Happy New Year, and I hope that 2019 will be a healthy and happy one.